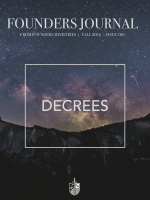 This issue of the Founders Journal deals with chapters three and five of the Second London Confession—“Of God’s Decree” and “Of Divine Providence.” Three articles concern the absolute sovereignty of the decrees. 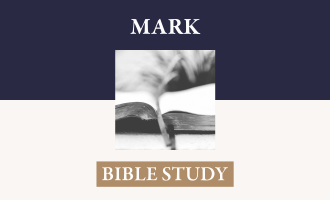 Tom Hicks deals with the confessional statement, “God hath decreed in Himself, from all eternity, by the most wise and holy counsel of His own will, freely and unchangeably, all things, whatsoever comes to pass” and shows the larger confessional context of the affirmation. Tom has shined a bright light on the wisdom of God displayed in the divine decrees and their accomplishment. 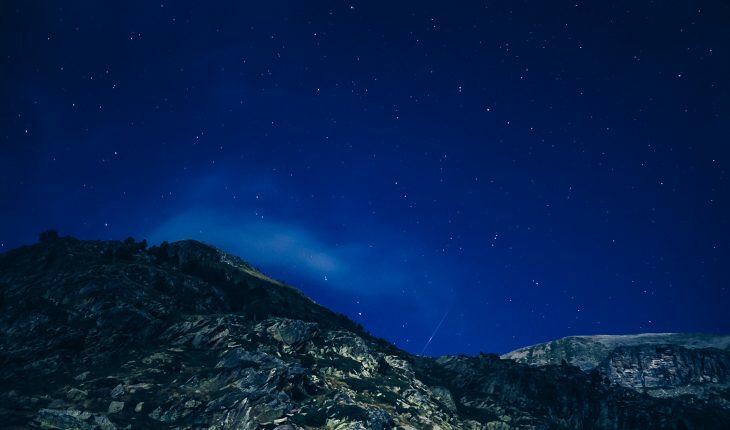 Jared Longshore focuses more precisely on the doctrine of predestination to eternal life and inserts the spirit of joy and celebration in the contemplation of such grace. Richard Blaylock tackles an issue that often is ignored or deftly sidestepped, that of reprobation. It is as sober and serious as it is true and is handled with reverence by Richard. Each of these writers shows the confessional consistency and biblical foundation of each of these doctrines. We then turn to the important issue, already introduced, of the use of fit means to accomplish the divine decrees. Aaron Matherly, in this context, looks at the statement “Nor is violence offered to the will of the creature, nor yet is the liberty or contingency of second causes taken away, but rather established.” He avoids the huge temptation to speculation, though not unaware of the philosophical work that surrounds this tension, and focuses on the biblical examples that demonstrate this observation of revealed truth. 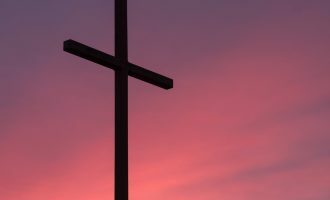 Such a breathtaking look at God’s eternal purpose calls for careful, prayerful, loving, and mature pastoral insight and determination in making the appropriate applications of these truths. So the Confession admonishes, “The doctrine of this high mystery of predestination is to be handled with special prudence and care.” This caveat is not an encouragement to avoid the issue, but should direct the minister to present it as an impetus to encourage “praise, reverence, and admiration of God and of humility, diligence, and abundant consolation to all that sincerely obey the Gospel.” Fred Malone, a seasoned pastor and writer, and an experienced teacher of these doctrines has helped us see more clearly both the privilege and the manner in which such truths should be handled. 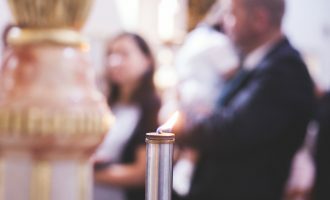 This is rich truth; consider each aspect carefully with the intention of savoring each thought for the maximum benefit to spiritual growth and gospel proclamation.